Our positions express priorities relating to active transportation policy, cycling education and promotion, and the planning, design and implementation of cycling infrastructure. Based on this, we initiate public engagement to support better biking across Metro Vancouver. Meeting 2040 transportation goals — and the demands of a growing economy and population — requires safe and accessible connections between our communities. This includes a region-wide approach to implementing important cycling infrastructure improvements and new facilities across Metro Vancouver, including all ages and abilities (AAA) bike routes between and within municipalities, to and from schools and commercial zones, and across major bridges and water crossings. HUB Cycling is a member of the Road Safety Law Reform Group, whose membership also includes the BC Cycling Coalition, health researchers, and the Trial Lawyers Association of B.C. The committee has made several recommendations to the Provincial government on how to make the law friendlier and fairer to people cycling. Providing kids with the skills, confidence and opportunity to learn to ride in school is the best way to raise a generation of sustainable transportation users and safer road users. Every child should finish elementary school having received cycling education (much like they do in many European jurisdictions) - this creates a systemic culture of cycling that permeates student, parent and teacher lifestyles and transportation choices. 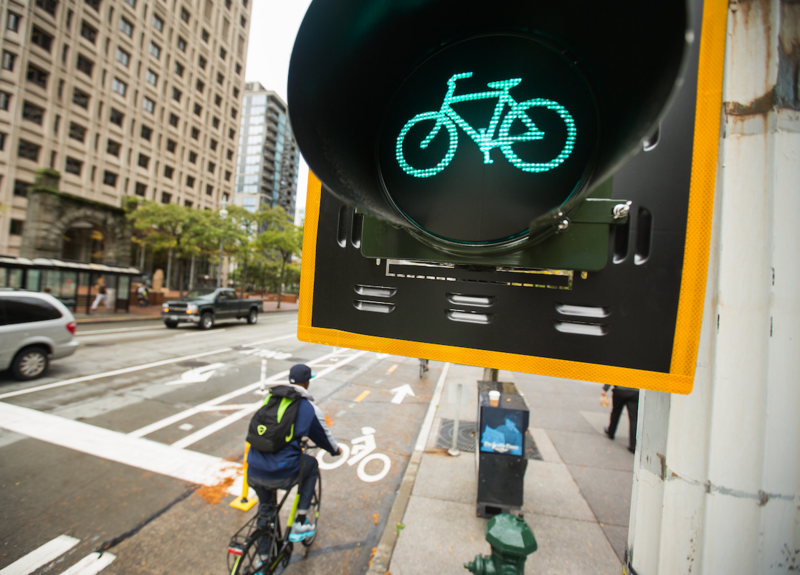 HUB Cycling is fully engaged with the Provincial government to ensure that the BC Active Transportation Strategy (ATS), currently in development, includes best practice and ambitious targets and vision. HUB has been advocating for an ATS for a long time and is looking forward to a written commitment by the Provincial government to better invest in cycling infrastructure, education, and improvements to policy or legislation. Our positions reflect HUB priorities. With your support, we can turn these words into action — if you see a position that’s meaningful to you, get involved! Volunteer: A few hours of your time can make a big difference for our events and campaigns. Participate with a Local Committee: Work on our projects, or just attend our monthly meetings to voice your opinion and ideas. Make a Charitable Donation: Fund our work to improve cycling conditions and get more people on bikes.